Dexter said the province has to come to grips with declining enrollments in schools. He said the first place the boards are to look for savings is in administration. “The simple reality of the matter is that we’re working with the boards, we’ve told them where we have to get to,” he said. The NDP government floated a trial balloon several months ago, looking at what a 20% cut would do to school budgets. There was not a lot of chatter in the media in response to this for the simple reason that no one believed it would come to pass. So, we need to “get back to balance” and we need to do our part? 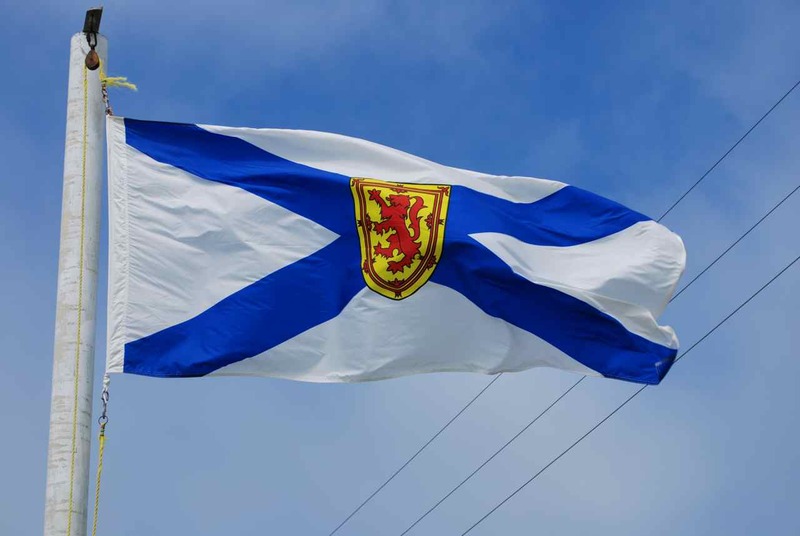 Anyone who reads this blog knows I am a complete fiscal conservative and want to see a balance budget, but how can we expect Nova Scotia to succeed in the 21st century if we cut education? So, the question I have for Mr Dexter and his government is: where will the workers come from to power this economy if we have one of the worst funded public education systems in Canada? Where will the taxes come from if the only jobs we can attract to the province in this post-literate future are call centre and service industry jobs? Some readers may remember that for a couple of years I was deeply involved in a drop down lay ‘em out fight with the Halifax Regional School Board about school closures on the peninsula in Halifax. During that time I learned a lot about P-12 education and funding, and I have learned even more about education since becoming an instructor at NSCC. One of the things I learned in 2006 is that HRSB and all school boards in Nova Scotia are chronically underfunded. Proving this is simple – use Google and common sense. I looked up school board annual reports in districts that educate medium size cities like Halifax. I looked at successful cities in successful parts of the country, but not too rich, so I picked St John’s, Waterloo, Regina, Winnipeg but British Columbia and Alberta were out. I left out New Brunswick, they spend even less than us on education, and get those results. I used the latest available figures, but they are not all from the same year, but are all from 2009 or 2010. Halifax, the economic engine of Nova Scotia, is already underfunded by 16% compared to the average of the four medium size and successful cities listed above. I say again, we are 16% behind, before the cuts, right now. If the Dexter government cuts 20% from education, our funding will drop to 66% of this average. We will be trying to turn out competitive workers and citizens with one third less money than the other cities we compete with. I can tell you that four years of teaching at the post-secondary level have re-enforced my long held view – that the most important thing we can do to improve the long-term prospects for Nova Scotia is increase funding to the P-12 system. To be competitive with the rest of the country, HRSB needs a $75 million dollar increase, not an $83 million cut. The education system is already stressed. We have for a decade produced grads from a system where up to half are failing provincial exams. To compete economically, and foster a culture that values knowledge and learning, P-12 needs more, not less. Failure to address education will doom the province to continue to be a struggling, have not concern. It is hard to understand how a social democratic government could even contemplate further damaging our public school system. We need to fix this, or we will surely sink, all hands lost. Here is more data, something often missing in NS policy debates. One person messaged me to point out I was dividing the General and Supplementary budgets by the enrollment in HRM. This is not fair, as this Sup fund is restricted to Music and Art and is spent primarily in Halifax and Dartmouth. Even if included it is still only $20 million a year, so it doesn’t actually increase the per head that much, about $600 per student. Now, note that HRSB has not posted the 2009/10 stat on their website, so I used the 2008, but you get the drift. Without Sup funding we are still $2000 a head behind comparable systems in other cities. Now one commentator threw out the line that enrollment is down over 20%! Well maybe, but not in HRM. Here are the actual figures for 2003 to 2009. In seven years the enrollment has dropped by all of 7.7%. During that time funding has still stayed 20-25% lower when compared to comparable Canadian jurisdictions in other provinces.